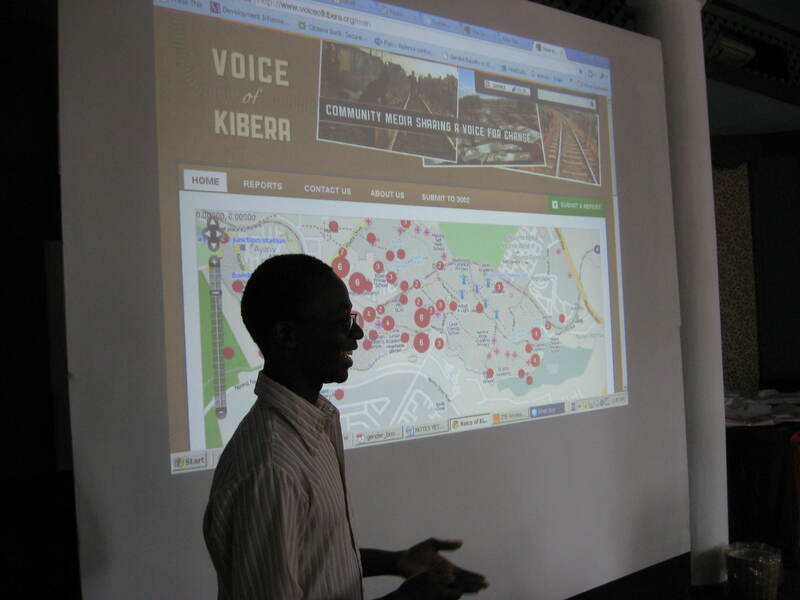 Youth mappers: from Kibera to Kinango | Wait... What? It is brilliant reading you blogg. 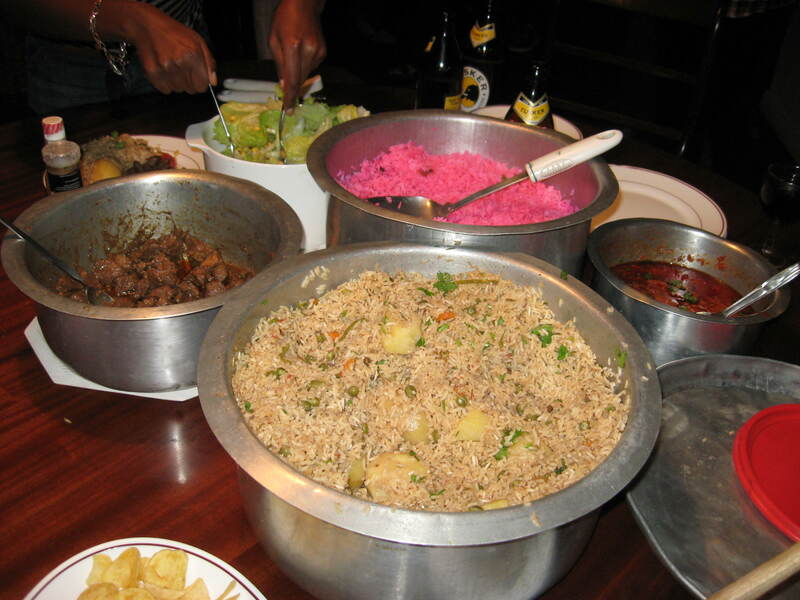 You really capature the spirit of the week we had in Kwale. Keep it up. Good connections were made and these are going tpo yield results. Just to bring to your attention that last week we were able to have the Map Kibera team come to our Country Management Team meeting to share about thier work and the experience they had with Plan Kwale. 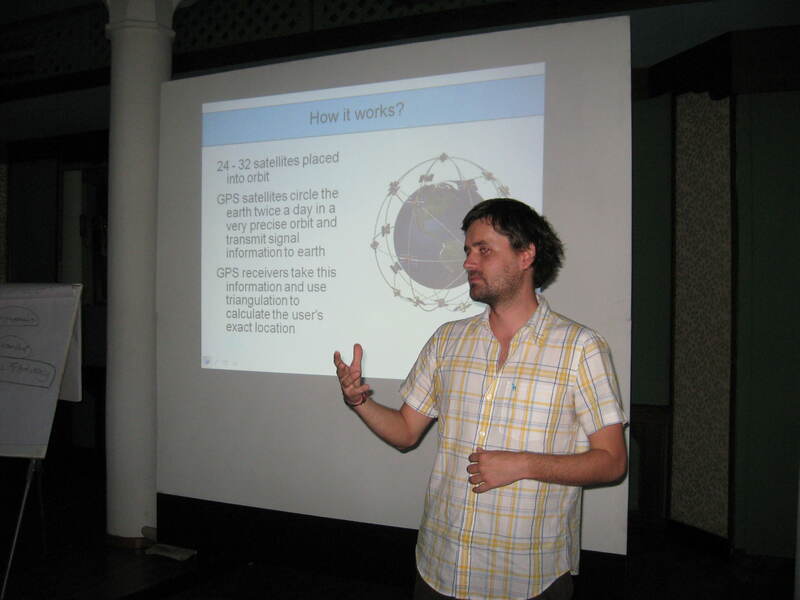 It was amazing to see the LTI and most of Kinango were already in the global map. We had also invited our partners, Community Cleaning Services, whom we are doing Urban Community Led Total Sanitation with. 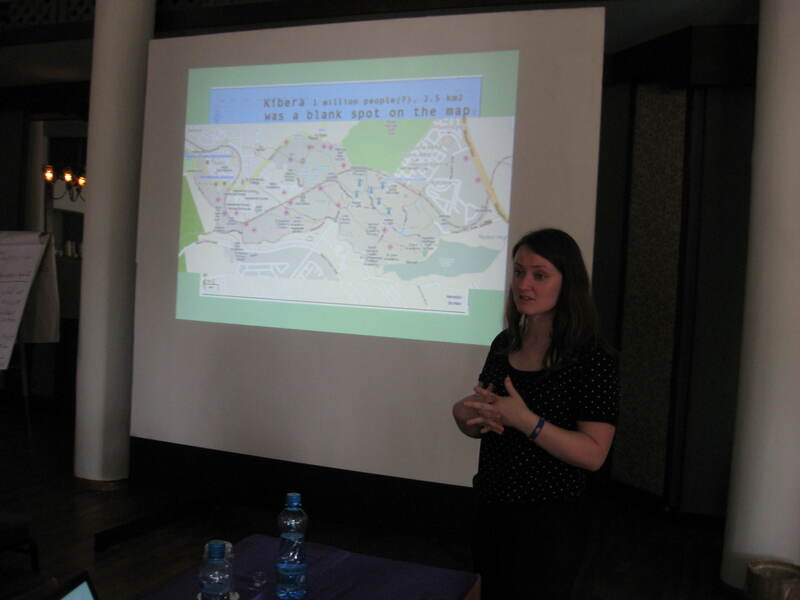 There are great opportunities to partner with Map Kibera to map sanitation issues in Mathare. We need to Map where people defecate (sh!t maps), where they place their garbage and many more. 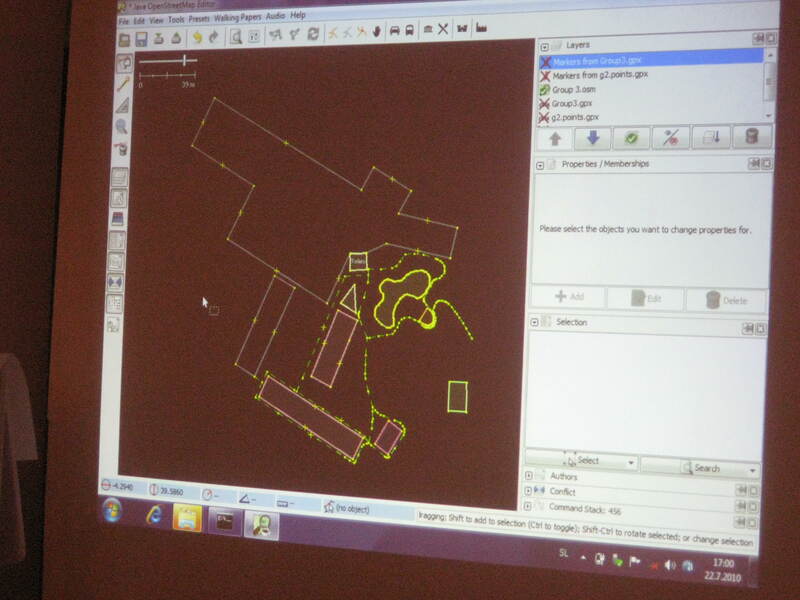 The connections between the Map Kibera and the Mathare team were great and we will explore further how to collaborate. Keep the good work of documenting and sharing these experiences. Thanks Sammy! It was a really inspiring week, and it was great to meet you finally. Wow! This is so nice Nancy. I am envious you were able to connect with them and go to the workshop! They continue to do amazing work. Thanks for the blog! Yes, it was great. They’re collaborating now w/our Kenya program on community total led sanitation and potentially some other stuff, so I’m really excited! good stuff. They are getting some support for the UN-HABITAT Urban Youth Fund which is great news!